2015 Open Mic Poetry Reading and Arthology Celebration. Wednesday, April 22, from 12:00 to 1:30 p.m. in Speakers’ Corner. Class of 2015 Creative Writing Contestants, other students and members of the University community will share original work and favorite poems, ranging from the humorous to the thought-provoking to the sublime. This event will also feature the release party of Arthology, one of Villanova University’s student art-literary magazines, which will be available to students for free. Whether you have a poem you’d like to share or just want to listen, the Department of English and Falvey Memorial Library invite you to enjoy this entertaining and memorable celebration of poetry. TWO DAYS left to Submit Falvey Scholars Award Nominations! Please consider nominating an eligible student for a Falvey Scholar award. The Falvey Scholar awards are given to seniors who have completed exemplary (and publicly presentable) scholarship or research during their undergraduate careers at Villanova. The awards traditionally have an emphasis on work that has required substantial use of scholarly literature of the sort provided and supported by the library. Nominations must be submitted by TOMORROW Tuesday, March 31. Interested in nominating a student? Submit a nomination. 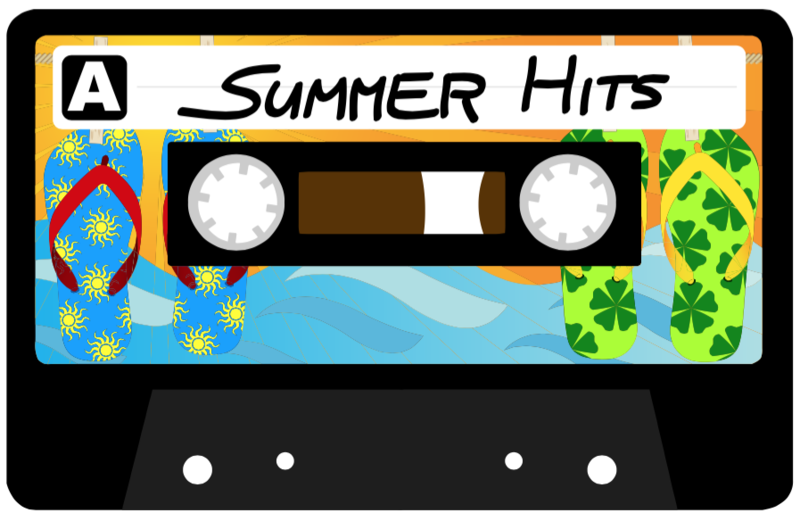 Did you hear that cassette tapes were back? Of course, in some people’s basements, they never left, but those wonderful car coasters that could just about fit one side of Chicago V on them (you didn’t really like that last song anyway, did you?) are evidently being embraced by the new generation! What’s behind it? 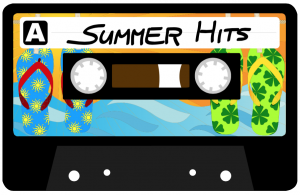 Well it could be the high profit margin factor or the hip factor according to Delaware native Mike Haley’s podcast, Tabs Out, which focuses on all things cassettes. Read more here. Do you still have cassettes around the house? Would you admit it if you did? What did you love about them? Let us know in the comments section! 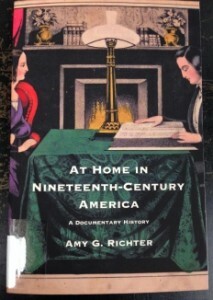 In At home in nineteenth-century America: a documentary history, the author, Amy Richter, “draws upon advice manuals, architectural designs, personal accounts, popular fiction, advertising images, and reform literature to revisit the variety of places Americans call home.” What’s your definition of home?